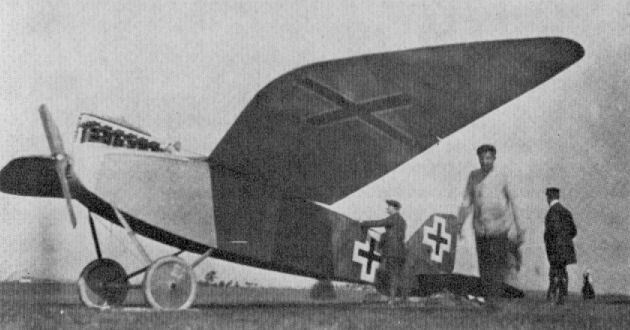 An experimental monoplane of 1918 with forward sweep on wings and which obviously utilised a CL II/III fuselage. Engine, 180 h.p. Argus As III.